Global Aid Network (GAiN) is the humanitarian arm of CRU (Campus Crusade for Christ). 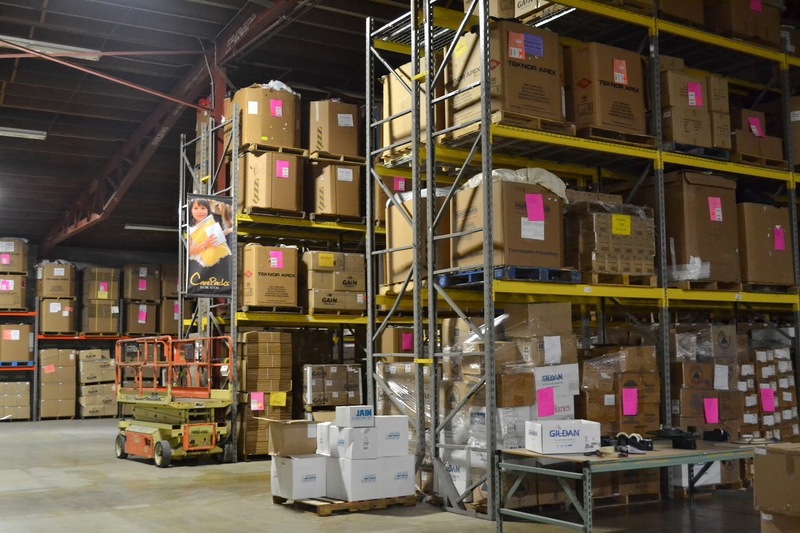 The GAiN Logistics Center in Lancaster, Pennsylvania operates year-round to receive, process, pack, and ship supplies to people in critical need. International ministry partners working in the toughest places on earth use these items to express the love of Jesus by relieving suffering, restoring dignity, and revealing hope. Mission Packing Project volunteers make this important ministry possible—and you can be one of them! Individuals, couples, and entire families are invited to participate in this kid-friendly opportunity to engage personally in world missions. On June 18-23, Greg Abrams will lead a trip to Lancaster where team members of all ages will help prepare and pack blankets, clothing, school supplies, and other items. The tentative schedule includes caravanning together on Monday, serving with GAiN Tuesday-Thursday, enjoying an optional Family Fun Day at Hershey Park on Friday, and driving back to Columbia on Saturday. Total cost depends on which hotel you choose, how long you stay, and whether or not you want to visit Hershey Park. You’ll also be responsible for your own transportation costs and any meals not provided by GAiN or your preferred hotel. Don’t miss an opportunity to serve this summer! Packing boxes may not seem like much, but it’s essential work that allows ministry partners to serve those in need and share the love of Jesus Christ. If this is your first time applying through our new Managed Missions system, please select “I don’t have a Managed Missions login” to receive an email with login information. Once your application is submitted and approved, you’ll have access to an online dashboard that includes a trip overview, hotel pricing, required background check and waiver documents, and a link to make online payments. Questions? Email or call 803-782-1300 x.165.